Over many years, SCAIME has accumulated extensive experience in the design of ATEX and IECEx-certified balances and weighing equipment. 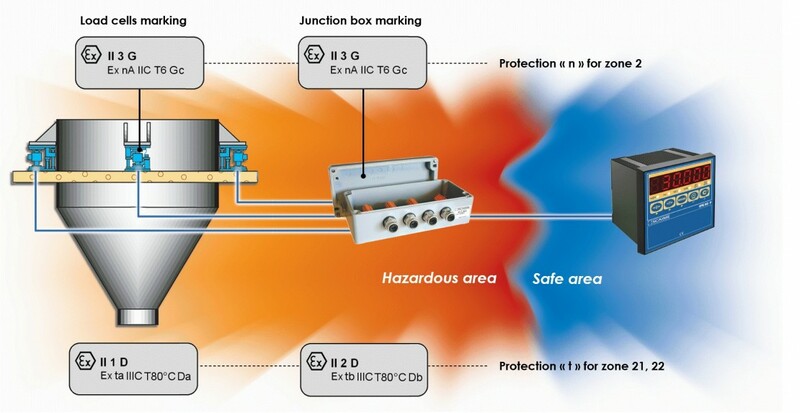 Our range of intrinsic safety systems includes a selection of Zener barriers, accessories and load cells of all capacities. 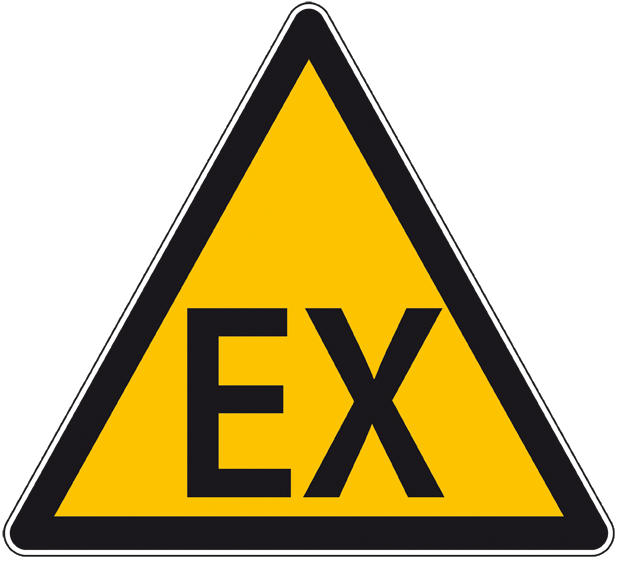 As an ATEX and IECEx-certified manufacturer, we offer the maximum protection level for all our products intended for installation in hazardous zones. Devices used in the zone are classified according to the zone of use and the means of protection used. What is a hazardous zone? A hazardous zone is a zone presenting a risk of the appearance of a mixture of air and inflammable substances (gas, vapour, mist or dust) which may, after inflammation, cause combustion of this mixture. A chemical reaction, electromagnetic radiation, or even a spark may be responsible for this inflammation. 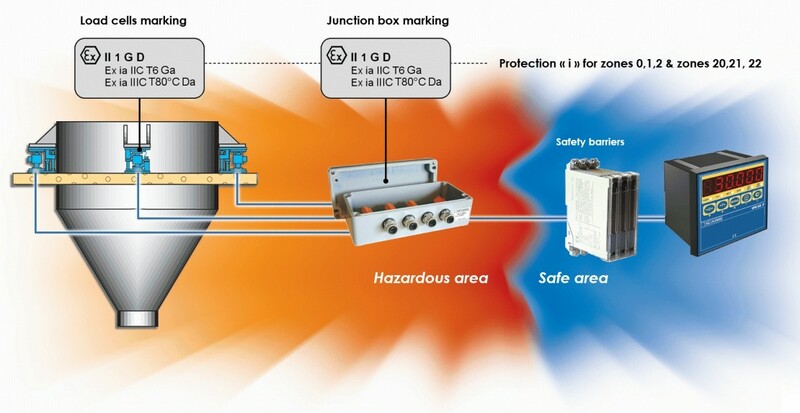 SCAIME offers products using the intrinsic safety protection method intended for zones 0, 1, 2, 20, 21, 22. The purpose of this method is to eliminate the source of inflammation by means of Zener barriers. The 'n' (normal) protection method usable in gas zone 2. 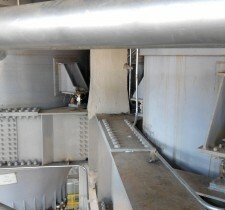 The 'ta/tb' protection method by means of an air-tight enclosure, usable in dust zones 20, 21 and 22.